Every day millions of applications are downloaded from operating system market. And every day more than 2 million applications are uploaded on operating system market. Most famous market are of Google play store and iOS. 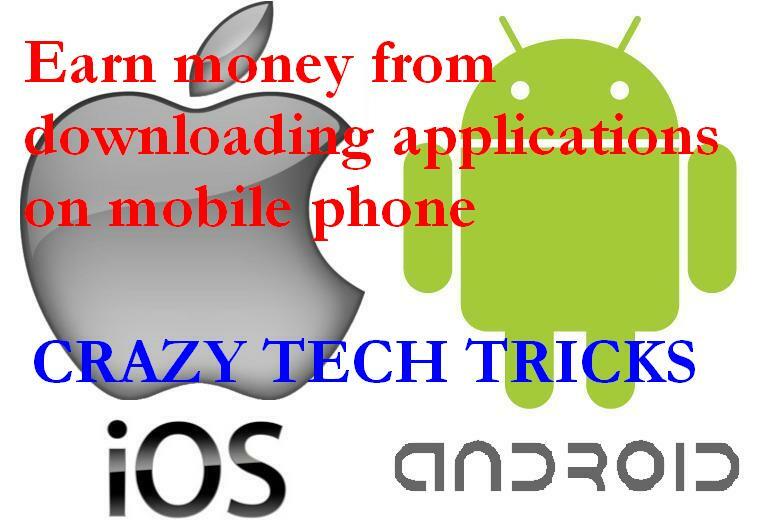 Today i will tell you how to earn money from downloading applications. To promote applications company pay the operating system. So that more and more applications are downloaded. But several application are available these days. Which show number of applications with a price tag. When you download that specific application you will get some amount of cents or points. And when you reach at certain level. Then you can cash them or covent them to mobile tariff. Earn talktime provide users a money. 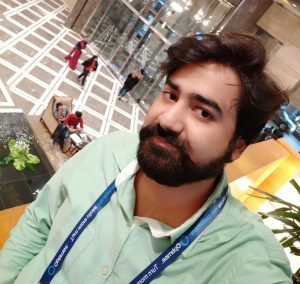 Which users can convert to talktime. It also pay when you invite a user. And that specific user join Earn Talktime. For every application you download. You earn some amount and for every user join you earn upto Rs 20/-. It is similar application to Earn Talktime. But it has more offer then Earn Talktime. Mcent is new application and trying to have more users. So its paying more to users. And bring a lot of offers for users and pay them quickly too. Above listed are some applications. Which pay you on downloading applications. My personal favorite is Cash Pirate. Because some time other applications don’t pay money. May be some network problem or they really don’t want to pay. Try Cash pirate becuase it is real and pay for every downloading yo make. You can also cash money when you even earn $2.5. So earn money from downloading applications.